There is a time come in everyone's life that they get old. Getting old is the natural process and one which is not in our hands but the thing that we have control over is how we can spend these last days. 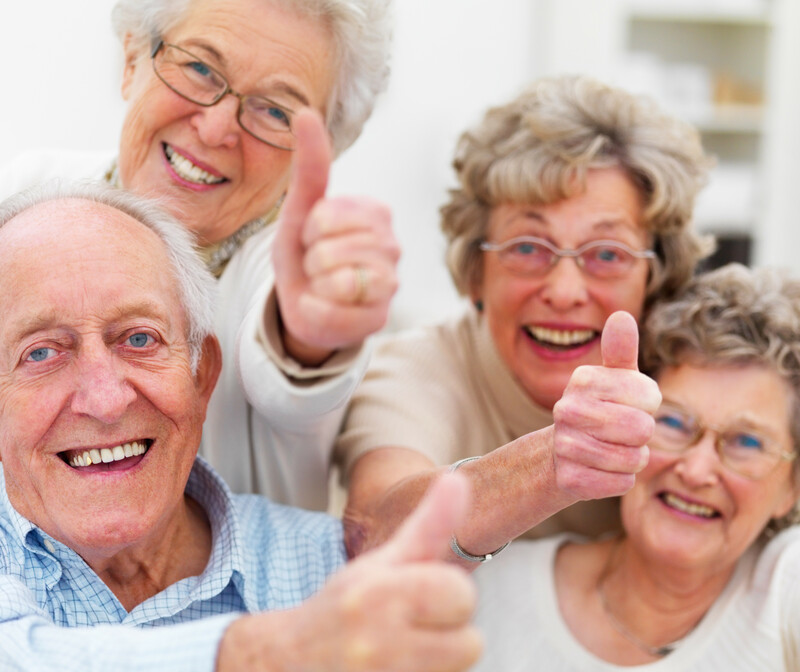 Senior community NJ will help you to spend those days joyfully.